Adding the tiniest touches can make all the difference to the overall look of a room. If you haven't used a lot of colour before, or feel tentative about which ones to go for then try displaying colourful mugs or aprons in your kitchen. This way you can use things you already have for a decorative purpose as well as functional. Prints of images you like and collections of little objects on shelves are also great ways of increasing vibrancy in the home. Feeling a little braver? 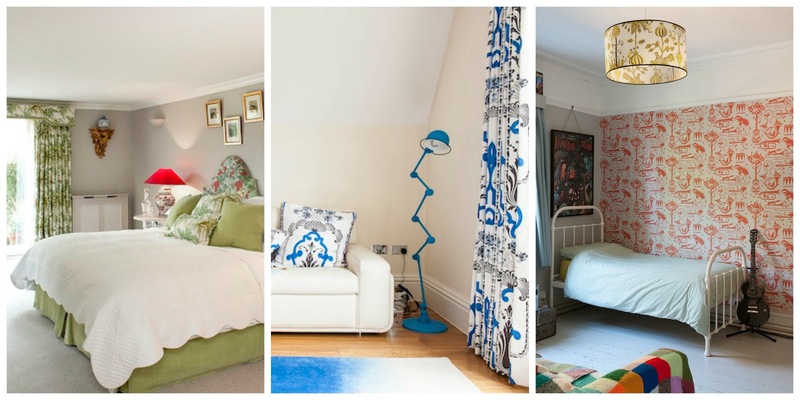 Then try out some bold and bright soft furnishings, or a fun printed wallpaper. Adding in cushions, rugs, bed spreads and curtains is a great idea if you love colour, but rent your home, so are limited to magnolia walls! WT's Helen uses vividly printed throws on her sofa to bring some new life to her living room. Upclycling is a huge trend at the moment. So give it a go! Dig out that old bed side table that's been neglected in the garage, get some paint and go wild! Charity shops, boot fairs and house clearances are all full of bureaus and dressers just screaming for some love. 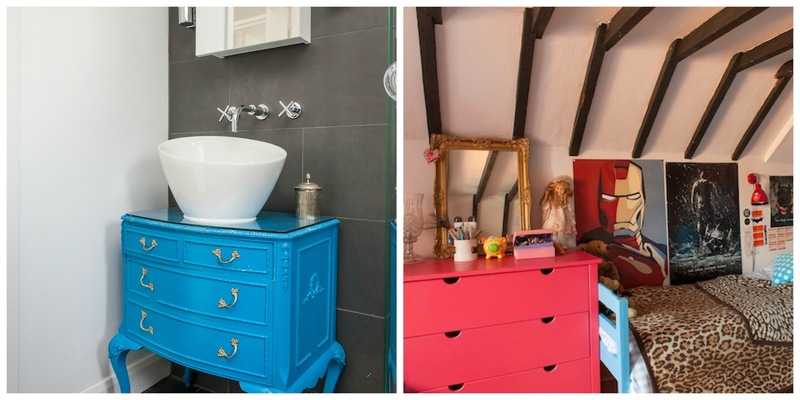 One piece of audacious furniture can totally transform anything from a bathroom to a hallway, creating focus and interest...that's if you can stick to one project! 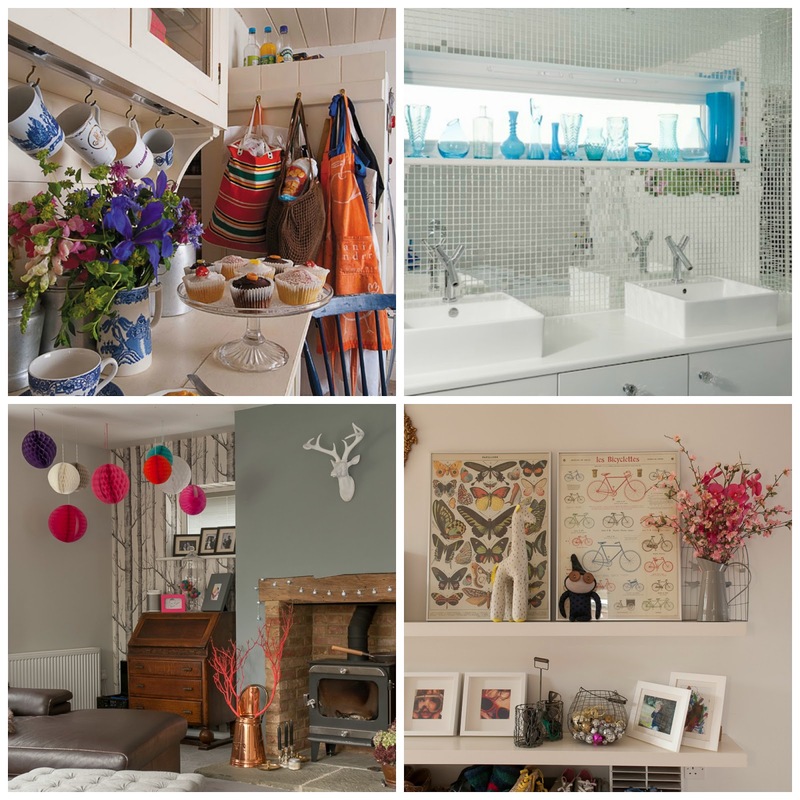 You love colour, you're feeling inspired and are totally ready to be let loose in the house with a paint brush... But just hold on one second! Before making any major decisions, grab some swatch cards and sample paint pots and try out a few ideas first. 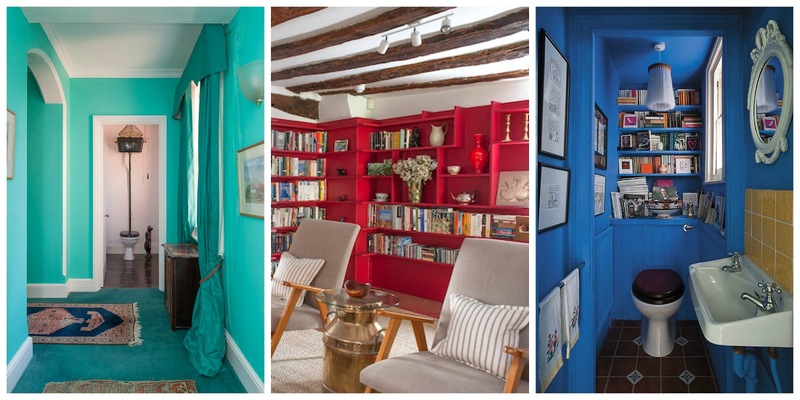 Is it just one wall you want to be painted, or the entire room? Are you going to use contrasting, complimenting or matching colours when choosing your soft furnishings? Do you like print or block colour? There are lots of ideas to consider before getting messy, so experiment on a small scale and then get your overalls on! 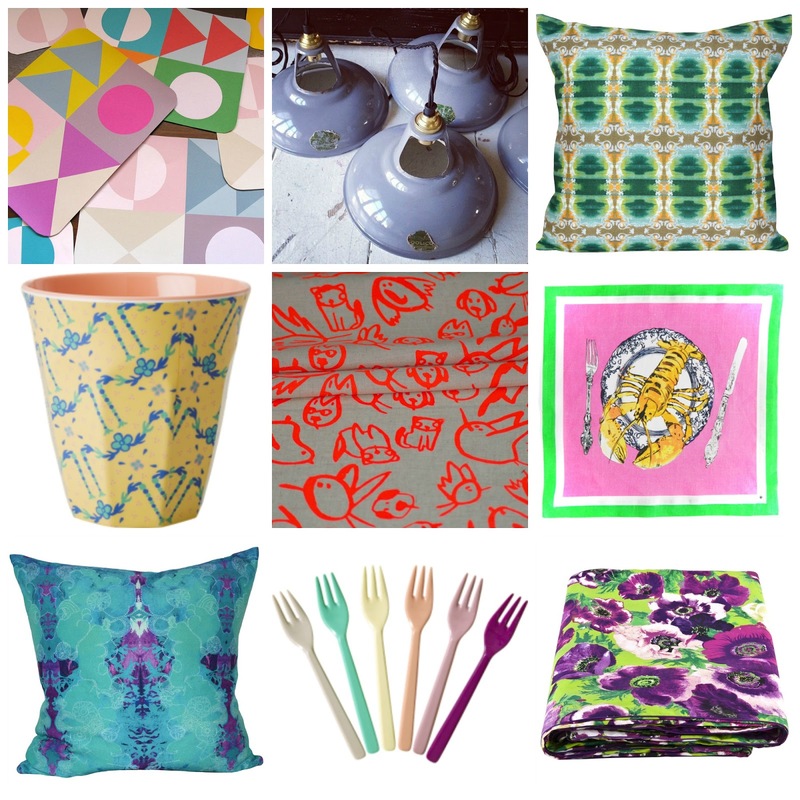 Here are a few gorgeous items to get you started that you can buy from www.wealdenfairs.com !